You have heard the stats: LinkedIn has 133 million users in the US, over 40% of them considered active (using LinkedIn on a daily basis) and it’s full of high earners with 44% reportedly making over $75,000 a year. Our best customers are using LinkedIn to extend their reach and we will share their approaches with you in this webinar. Please find our webinar recording, presentation slides, and ebooks download links below. 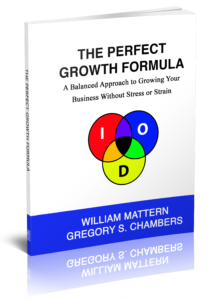 A framework used by hundreds of businesses affiliated with M&C Information Systems to consistently grow their small businesses. Readers will learn how to classify their sales and marketing activities into segments to attract inbound calls, to get the most from outbound calls, and how to capture and leverage the data these activities generate. Every business owner looking for growth begins by thinking about new products and services, but that’s the wrong place to start. The place to start is inside their company, getting every employee to take responsibility for business development, regardless of their role. 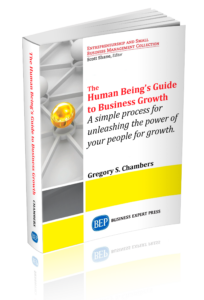 Employees need to think, “revenue is my business,” and this book will give readers a simple three-step process (called FIT) to unleash the power of their people for growth. Extend Your Reach with LinkedIn Prospecting Powerpoint presentation slides.